Aluminum foil only six one-thousandths of a millimeter thick effectively protects contents against quality-reducing effects of oxygen, light, moisture, micro-organisms or unwanted aromas. Aluminum’s total barrier to light, gases and moisture is the principal reason for its use in packaging solutions for food, drink, medicines and technical applications. 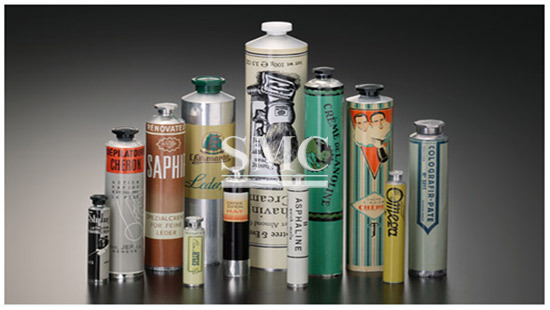 Even when very thin, aluminum provides perfect protection and preservation of aroma and product characteristics. It can help to extend the viable life of sensitive products for many months, even years, fully retaining valuable aromas. By enabling products to be preserved for long periods without the need for refrigeration, aluminum packaging helps to prevent spoilage and can provide large energy savings. Aluminum cans are lightweight, convenient and unbreakable solutions that protect their contents perfectly, be they beverages, toiletries or medicines and healthcare products. Just 1.5 grams of aluminum foil, in a laminate pack weighing 28 grams, enables 1 liter of milk to be stored and transported for several months without cooling.